With so many high school fundraising ideas out there, it’s easy to overlook one of the most obvious ways to raise money for your school events: Concession Stands. This is a prime location for fundraising because students, parents, and kids of all ages are typically at your games and/or events. No matter how you stock your concession stand–food, novelty items, apparel–there should be something for everyone to keep them excited and engaged, and, of course, raise some profits for your school. 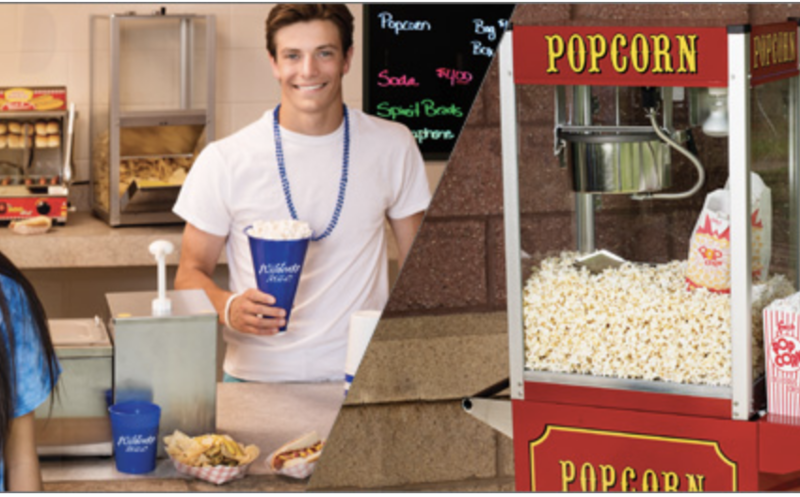 Check out these quick ideas for your concession stand fundraising. Food is the one thing most concession stands offer, so it’s the perfect opportunity to raise some funds for the team or your next big school event. If you’re not already offering these delicious ideas in your concession stands, make sure to add them to your menu options–and watch your profits soar! Everyone will love these tasty treats. 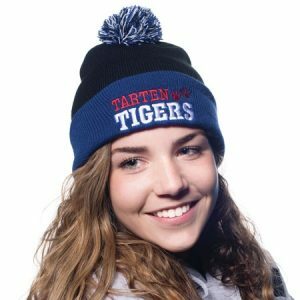 Novelty school spirit items can be very lucrative for your concession stand fundraisers because everyone, especially students, love the latest trends. 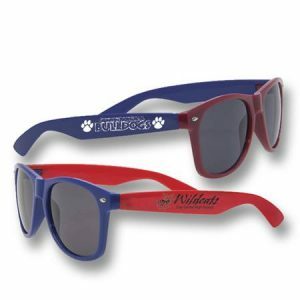 Make sure you have lots of novelty items in your school colors; there are many options out there, from Stock (Blank) Products to Custom Products. And, don’t forget to think strategically for these items. Display some in boxes on the counter (buttons, EyeBlacks, tattoos, mascot pins). 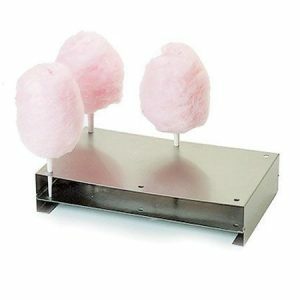 Or hang novelty products on your concession stand walls and/or peg boards (beads, stadium cushions, foam rousers). 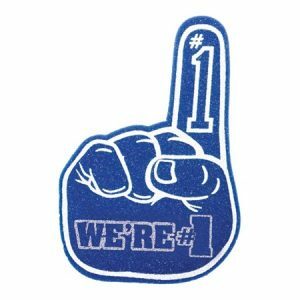 The best part of novelty fundraising items is that, no matter which items you choose, students and fan can use them right away! Here are some more ideas for you. 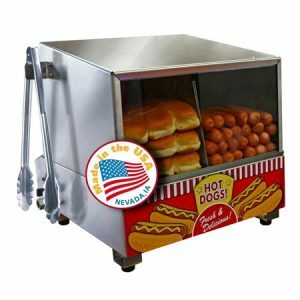 By using your concession stand as a fundraising vehicle, your school is sure to see a huge profit for any event. And these are just some ideas. Shop our website to find many more fun ideas for your school fundraising efforts.